Do Appliance Repair Companies Need a Contractor License in California? In-home appliance repair service can be tricky. It’s one thing to drop off your broken machine at a repair shop, but another thing entirely to have a repair person come into your home. I really like my auto mechanic, but if I’m honest, I probably wouldn’t want him coming over to my house. Sorry, Bob! The reason has to do with trust. So when one of your major home appliances breaks down, how do you know that the repair company you’ve hired and invited into your home is trustworthy? The answer is simple: verify that they have their appliance repair contractor license, and make sure they use a reputable company like PlusOne Solutions for their employee background checks. Lake Appliance Repair is proudly backed by an independent appliance repair contractor license from the California Bureau of Electronic and Appliance Repair (BEAR). The purpose of organizations like BEAR is to protect consumers from disreputable, inexperienced, or untrustworthy service companies who are looking to prey upon unsuspecting people in a vulnerable situation. The bureau itself is comprised of skilled individuals with backgrounds in the industries they now license, so they know exactly what makes a service company great. These representatives operate by conducting inspections of businesses up for licensing, processing the licenses once they’re granted, and by enforcing compliance with state laws thereafter. Without a BEAR appliance repair contractor license, a service company cannot legally operate in the state of California. Although, that hasn’t stopped some from trying! It’s important to know if your service company has its appliance repair contractor license, but what about the technicians who actually go into your home? How do you know that they’re trustworthy, respectful people? The answer is easy: hire a company that doesn’t use any subcontractors, and make sure that they use PlusOne Solutions to screen all of their employees before hiring. 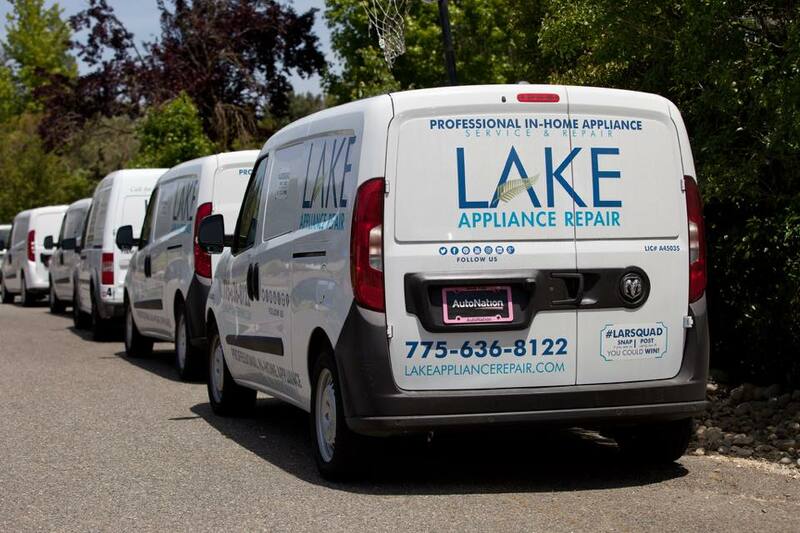 At Lake Appliance Repair, we are an independent contractor, which means that we don’t outsource our work to subcontractors of any kind. When you hire one of our repair technicians, you can be sure that they were screened, vetted, and trained by our company. 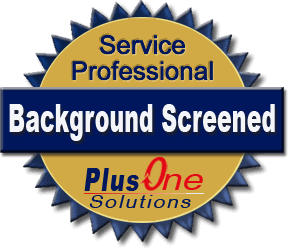 Not only are we meticulous about who we hire, but we ensure that our employees have a spotless history by using PlusOne Solutions background checks for all new technicians. PlusOne is the premier background check service, searching for criminal records across the country using all possible aliases, national criminal databases, and even an extensive DMV history report. We also drug test all new employees and subject them to biannual drug screenings to ensure that the person we send to your home is worthy of your trust. Don’t be fooled by an unlicensed appliance repair company who doesn’t properly screen and certify their employees. Always verify that the company you choose has their BEAR appliance repair contractor license and that PlusOne Solutions screen their technicians. 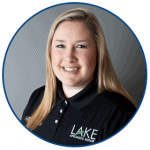 You won’t need to look far though because Lake Appliance Repair offers all of that, plus the most professional, experienced service technicians working today. Call us now for all of your in-home appliance repair needs.